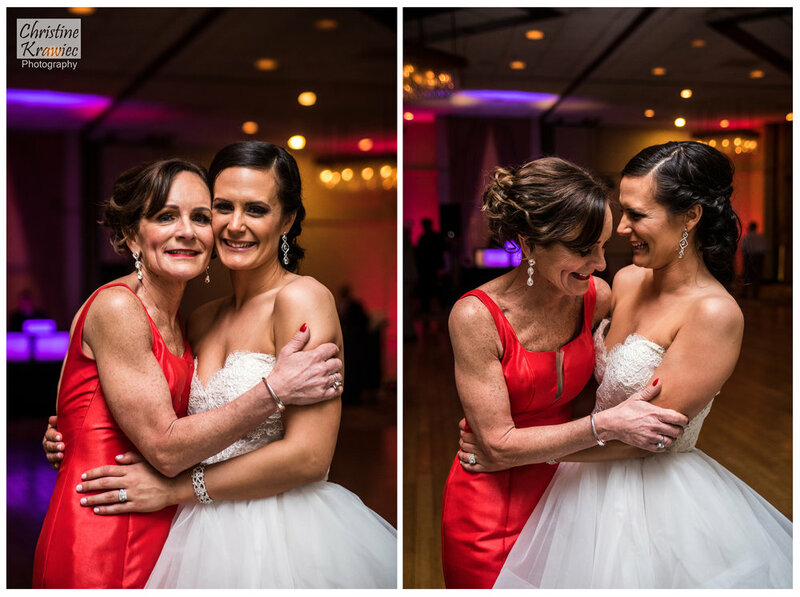 Allie and Tim's wedding day was loaded with energy, excitement, and love. As you scroll through the highlights below, you will be able to feel that energy shine through the photographs. It was a great pleasure to be able to capture their wedding day and the support they have from their loving friends and family. I began the day with Allie getting ready at her parent's house in Delran, NJ. They were so welcoming I felt a part of the clan immediately! 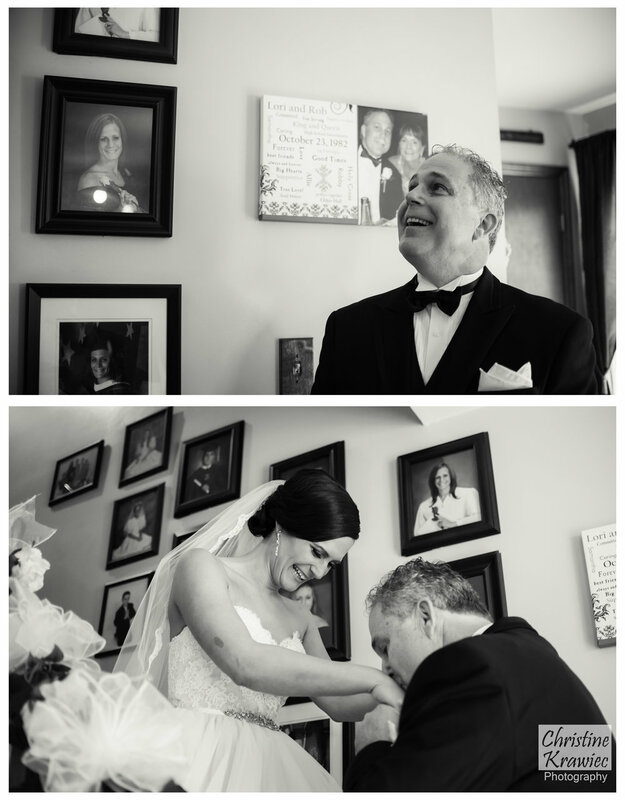 We made our way to Sacred Heart Church in Riverton, NJ for their beautiful ceremony, and headed to Palmyra Cove Nature Park for their wedding photos. Their bridal party was so much fun, we had a blast running through these shots! Off to the Radison in Trevose, PA for their awesome reception. This crowd knows how to party! Allie and Tim, I wish you nothing but the best in your marriage, congratulations again! Thank you to Kelly Lisk Photography for 2nd shooting!